Mel and Jan retired from active ministry with EMU International in December 2017. 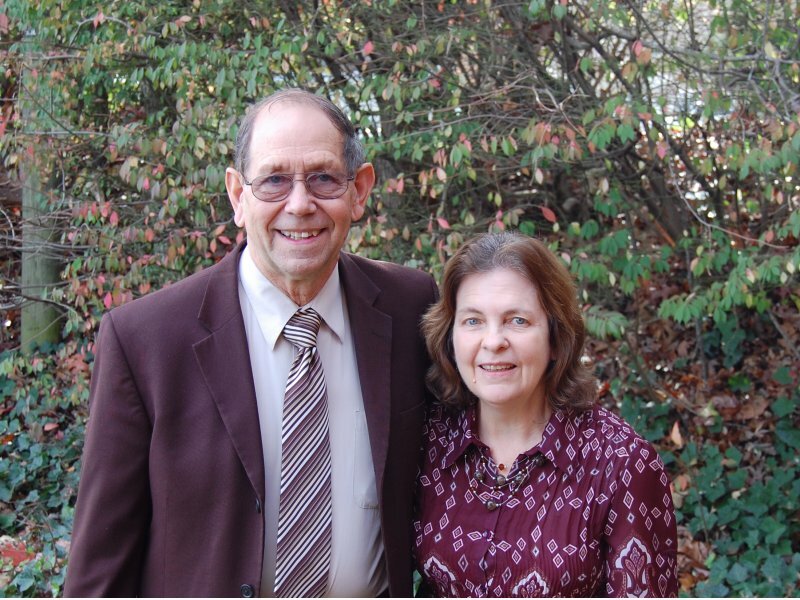 Prior to joining EMU in March of 2001, they served in Christian Schools, and Mel also served as a pastor for twenty-one years. During their years with EMU, they traveled to churches and Christian colleges representing EMU International and our family of missionaries.